The Allen area was previously home to the Caddo, Comanche, and other indigenous peoples. The first immigrants from the United States and Europe arrived in the early 1840s. The town was established by the Houston and Central Texas Railroad and named in 1872 for Ebenezer Allen, a state politician and railroad promoter. The railroad allowed sale of crops across the country before they rotted, causing a shift from the previous cattle-based agriculture. On February 22, 1878, a gang led by Sam Bass committed in Allen what is said to be Texas's first train robbery. From 1908 through 1948, Allen was a stop along the Texas Traction Company's interurban line from Denison to Dallas. Allen was a small town of a few hundred residents when it was incorporated in 1953. 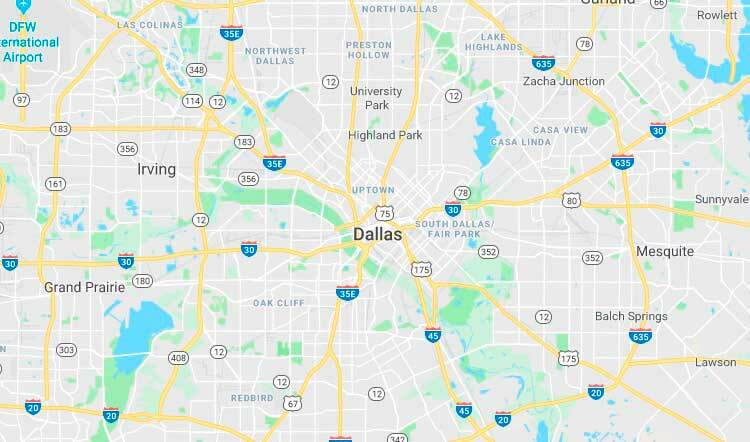 Since this time, it has grown dramatically due to the construction of U.S. Route 75, the Dallas/Fort Worth International Airport, and the development of nearby Dallas and Plano. According to the City of Allen, the city has a total area of 27.1 square miles (70 km²). None of the area is covered with water except the small ponds scattered throughout the city.